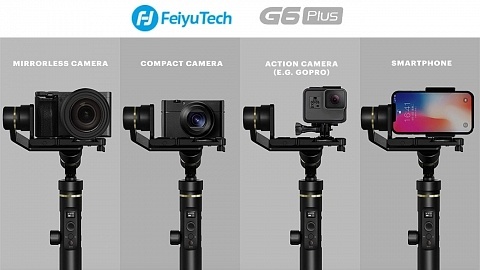 Feiyu Tech just launched a new gimbal: Feiyu Vimble C. It targets the same audience as Zhiyun’s latest Smooth Q, which is a similar gimbal, for Smartphones and Action Cameras. 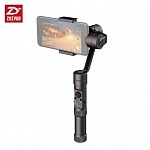 If you don’t want to limit yourself to an action camera, even a specific type of action camera, this could be the right gimbal for you. Feiyu Vimble C holds a built-in 2200 mAh battery which allows 5 hours of working time. A micro USB port at the side of the grip supports supports power input via power bank. That way you can extend operational time of Vimble C.
Viable C itself weights 420g, I’m currently not sure about the payload. 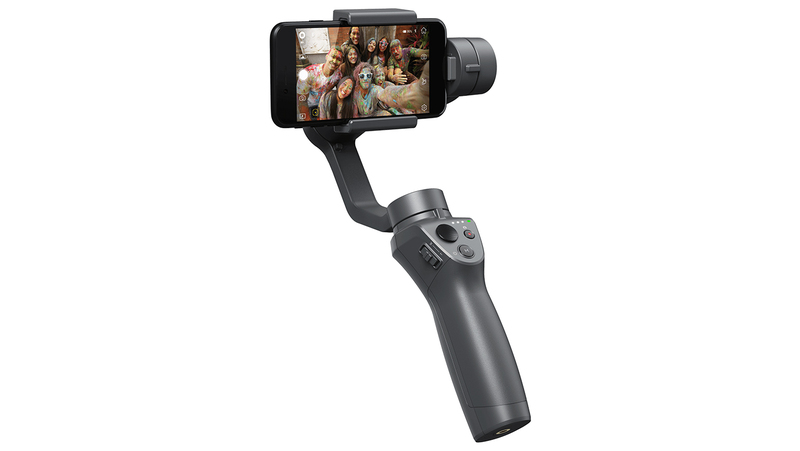 The gimbal allows 320° rotation on all 3 axes. 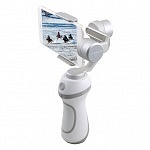 It doesn’t look like Feiyu Vimble C is splash proof (the micro USB port has a cover e.g.) but I currently don’t have confirmation. 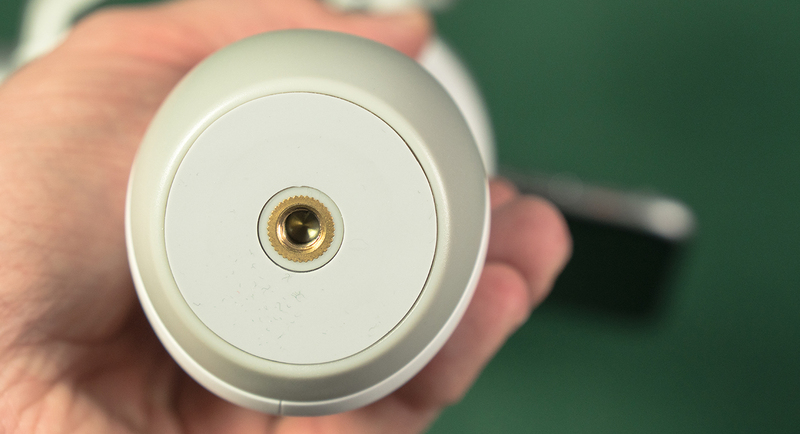 The control panel provides a flat joystick to control the head. 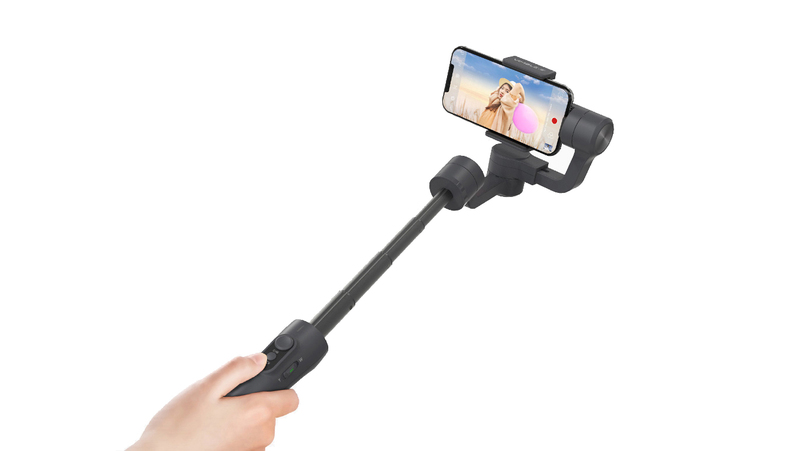 Power button, that works as shutter when using Feiyu ON App, sits below. On the side you can find a micro USB port for charging. On the backside you can find a zoom lever and Mode button when pressing it. 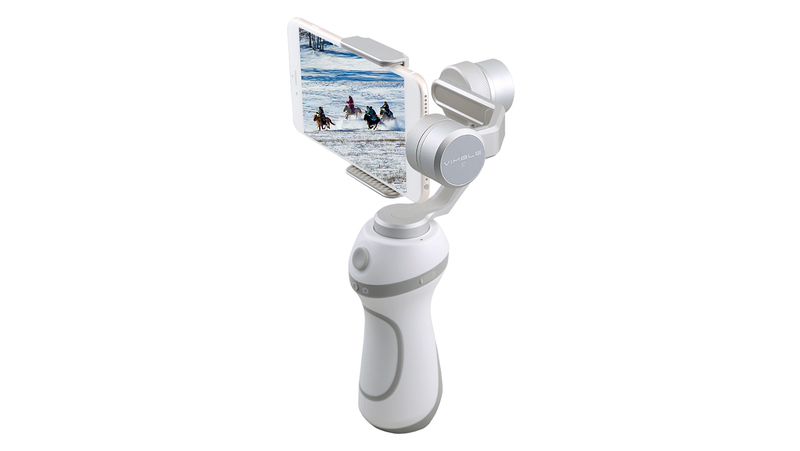 You can use Vimble C to stabilize your phone horizontally or vertically – in portrait or landscape mode. 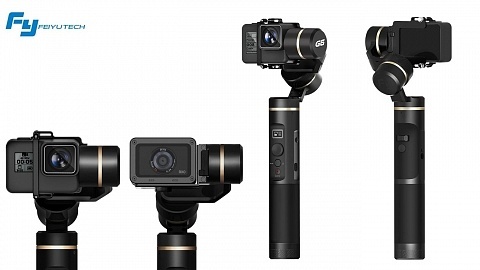 The gimbal will balance itself upon power up. On the backside there is a knob to adjust the weight of your phone to fine-tune balance. 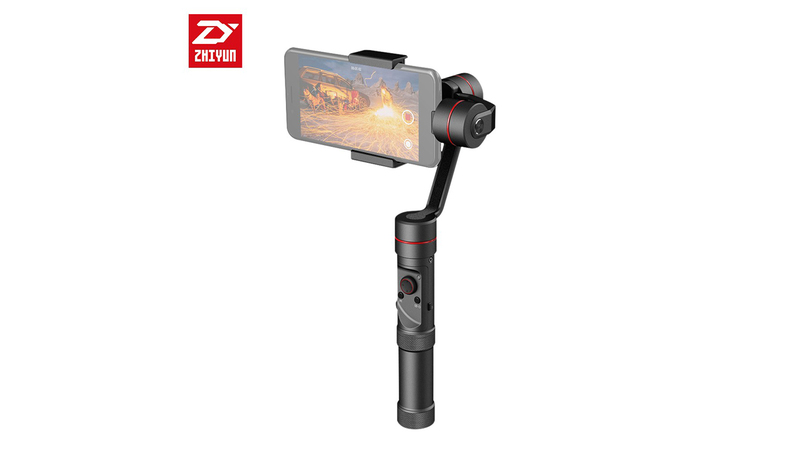 You can mount Feiyu Vimble C on a tripod as a 1/4″ standard photo thread is integrated at the bottom. 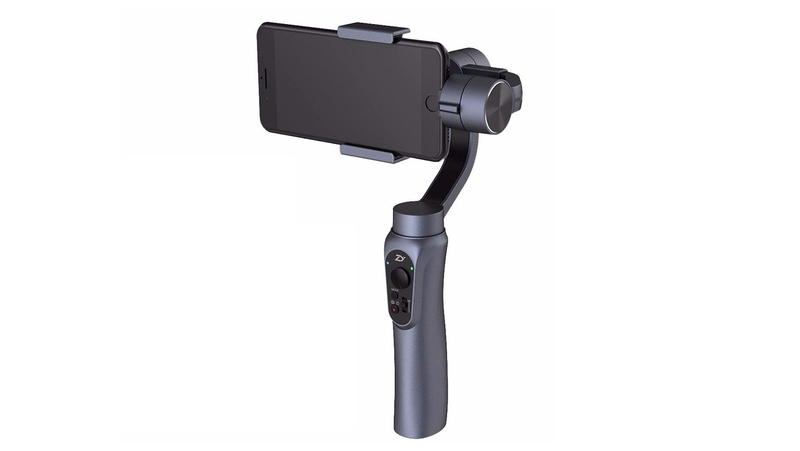 The gimbal is compatible with a huge variety of smartphones including all Apple iPhones, Huawei P9 / P9plus, Xiaomi 5 series, Samsung Note5 / S7, and other 50mm-80mm smartphones in width. 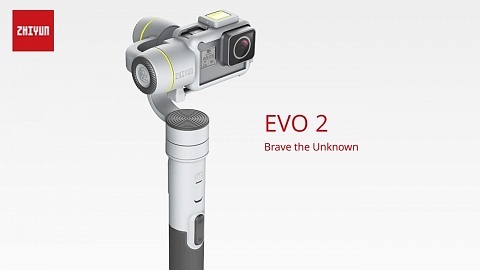 Action cameras such as GoPro Hero 5/4/3 and other action cameras of similar dimension can be used together with the EVA foam pads (included). 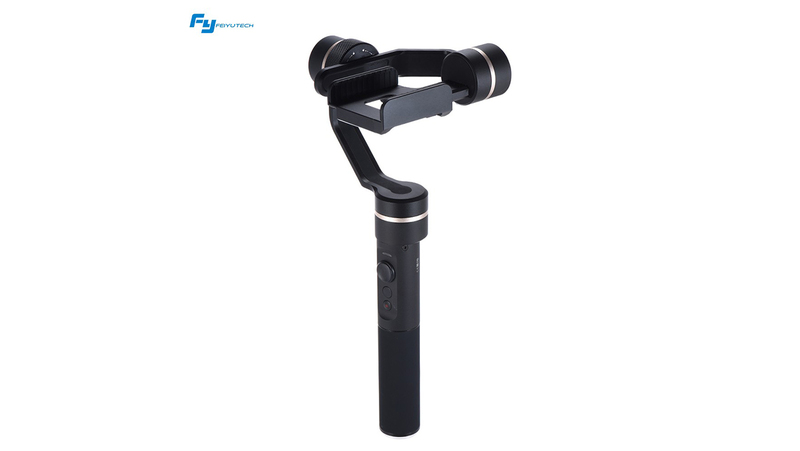 When using Feiyu ON App (available for iOS and Android) on your Smartphone you can enable some special features like face tracking. 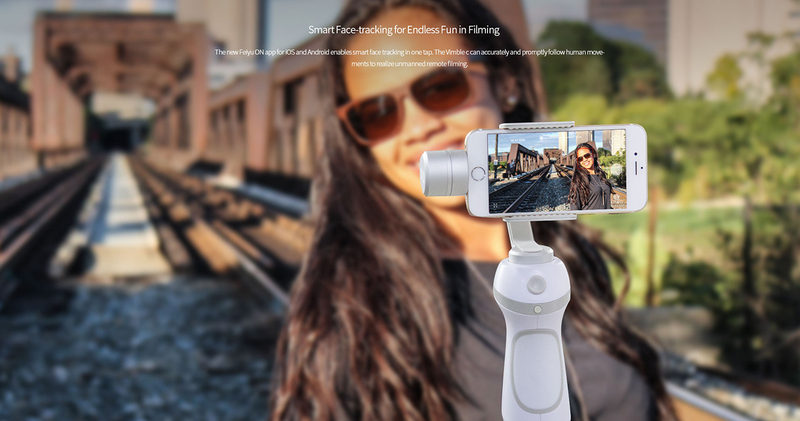 Mark your face on your screen, which will be tracked during a movement and the gimbal’s head will follow automatically. Notice the red square around the face in the image below. 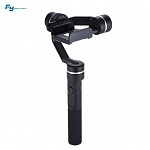 Feiyu Vimble C is a very versatile gimbal if you don’t want to limit yourself to a specific action camera gimbal. 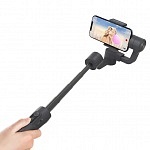 Face tracking is a nice feature, the gimbal will follow your movements and you can focus on acting (only with Smartphone use). The body is a bit bulky compared to it’s competitors. 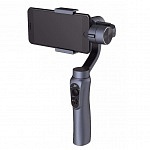 When using an action camera you’ll need to add two foam pieces to the clamp to hold the camera. This way the shutter button on top is covered a bit and the visibility of the screen is limited. 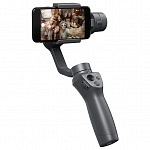 That’s the con of not using an action cam gimbal, but on the other side, you can use a smartphone.